to treatment of the body’s arteries and veins. 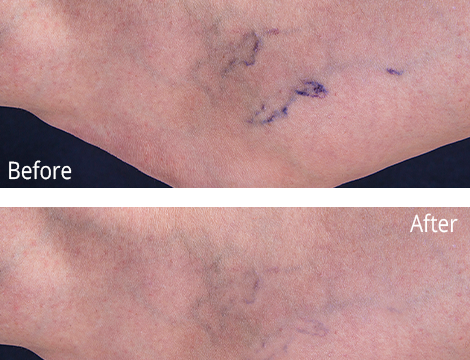 Whether you need treatment for a chronic vascular condition or you just want your legs to look their very best, our team of experts is here to help. on the thighs and calves.